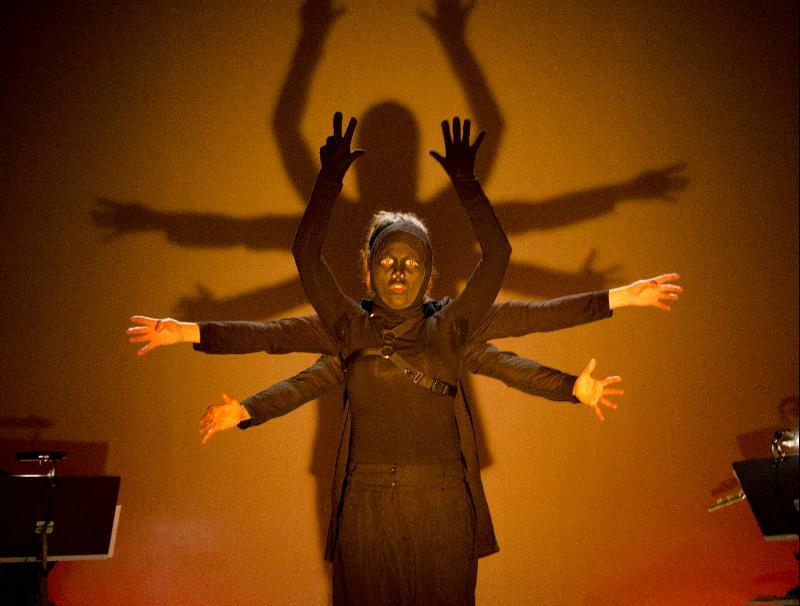 Pierrot Lunaire and three Shadow Dreams is an experimental music theater piece that lets Arnold Schönberg’s melodrama Pierrot Lunaire intertwine with three shadow pieces composed by the contemporary Berlin based Finnish composer Miika Hyytiäinen. It was commissioned by the Finnish soprano Annika Fuhrmann, who kept a diary on her dreams in German. 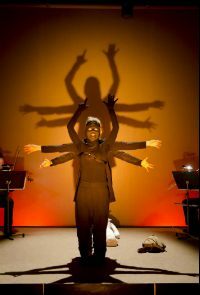 The dream diary was used as the texts of the shadow pieces, dream shadows, Schattenträume. Like a shadow originates from the original source, so do Hyytiäinen’s dream shadows complement Schönberg pieces, which remain untouched in the production. In the way a shadow grows out of its original source and becomes increasingly independent. The same applies for each of the three shadows of which the third is already far from its original source. 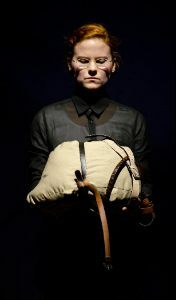 The dramaturgy of the music theater created by the Finnish stage director Jaakko Nousiainen compliments the two compositions by following dream logic. 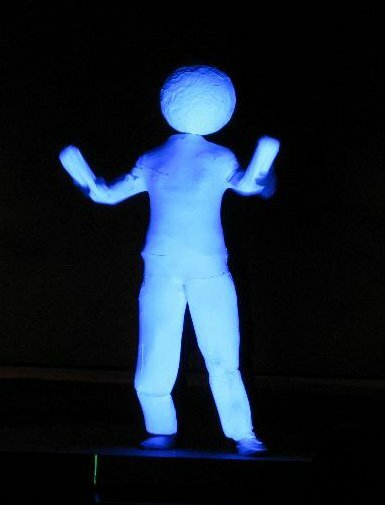 At first it seems that Pierrot Lunaire and his shadow are one, but slowly the shadow detaches herself and starts looking for her own identity. The production was designed from the beginning so that it does not require large equipment and is thus easily realisable at a new place. In addition to the six musicians, only a lighting technician is necessary and the piece can be performed at any venue that has a grand piano and a lighting system. The members of Varjo Ensemble came together to create a music theater performance out of Schönberg’s famous melodrama Pierrot lunaire. 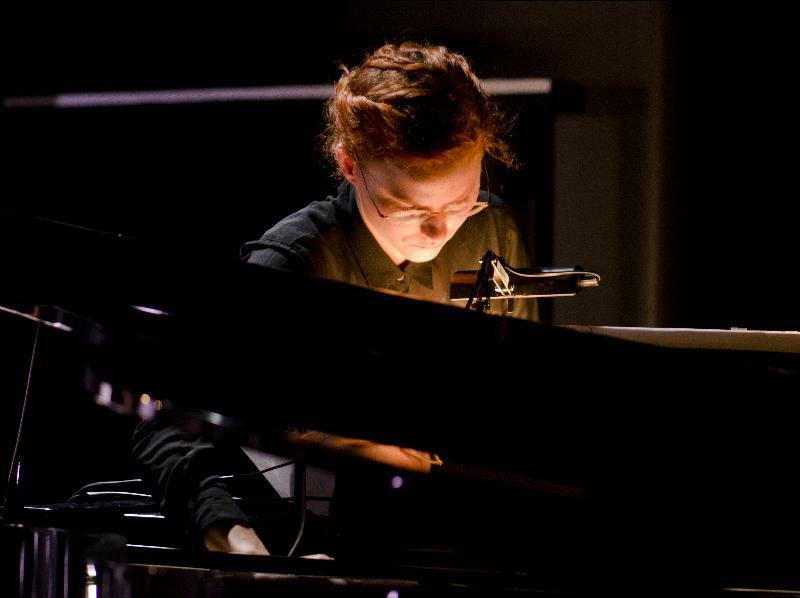 The Ensemble consists of five instrumentalists (violin&viola, cello, flute, clarinet and piano) and the singer Annika Fuhrmann, as well as the composer Miika Hyytiäinen and the stage director Jaakko Nousiainen. 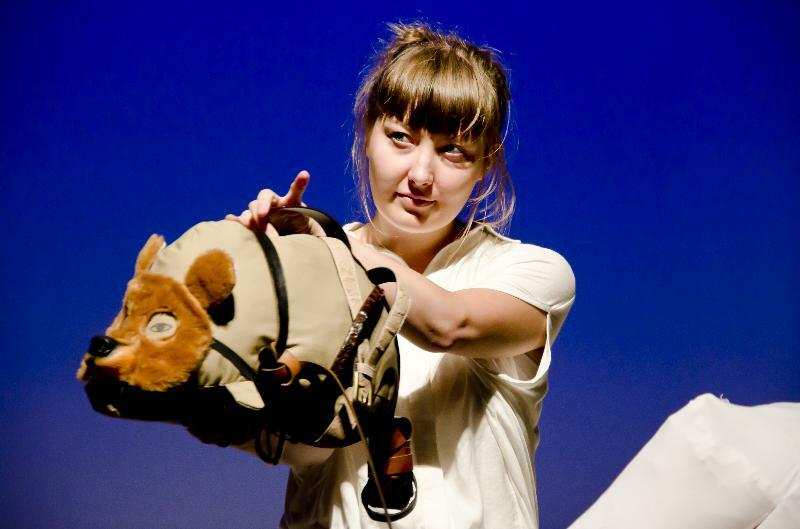 Hyytiäinen and Nousiainen have collaborated in several experimental music theatre works. The soprano Annika Fuhrmann (born 1986) is constantly working with young composers and has premiered several works by Finnish and foreign composers. Many of these pieces were written specifically for her. Fuhrmann has performed in Finland at many contemporary music festivals. She hold a degree in Music Education from the Sibelius Academy and one in Singing Pedagogy from the Metropolia University of Applied Sciences. She has attended master classes of Prof. Krisztina Laki. Fuhrmann has also studied composition and her works for chorus are performed actively at home and abroad. 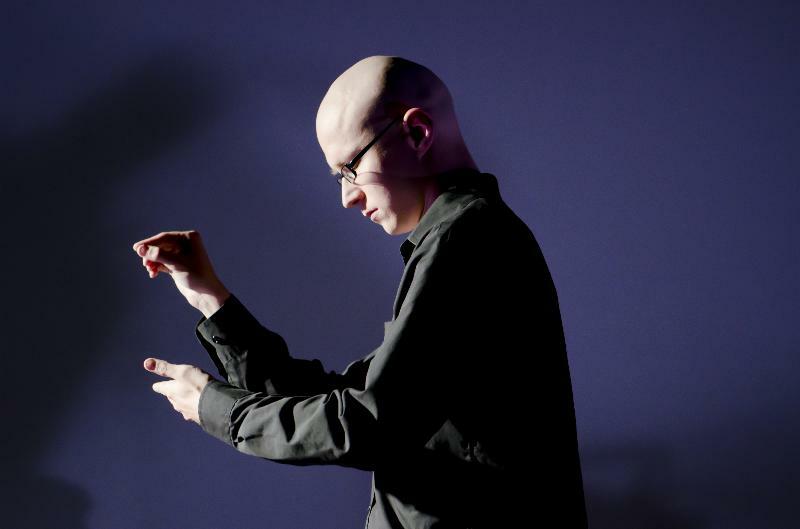 Miika Hyytiäinen (born 1982) is a Berlin-based young Finnish composer, whose works have been performed at many major festivals in Finland (including Musica Nova, Helsingin Festival, Time of Music, Avanti Summer Sounds, Music of Our Time and the Helsinki Chamber Summer Festival). Abroad he has been heard in Northern Europe on the concert tour of the Curious Chamber Players and Germany (Lange Nacht des Musiktheaters in Berlin, Händel-Festspiel, Saarbrücken-Festival). Hyytiäinen was elected the first young composers of the Kuhmo Chamber Music Festival in 2007 and received the 2009 Award of Majaoja Foundation. 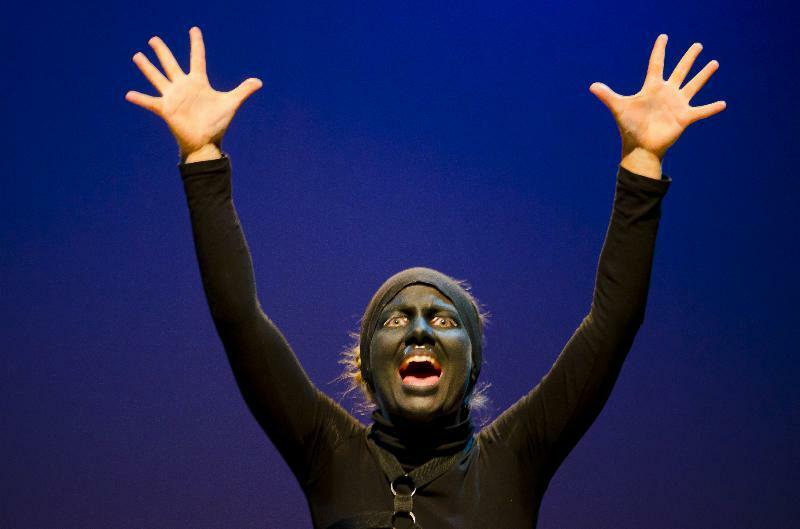 He is currently studying at the University of Arts in Berlin under the direction of Professor Daniel Ott, where he specializes in the field of experimental musical theater. 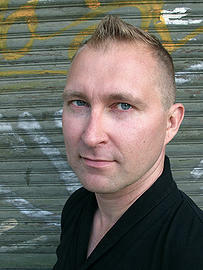 The stage director Jaakko Nousiainen (born 1969) has worked in various roles in the field of musical theater, dance, performance and installation art as well as the film for 15 years. Nousiainen has directed operas and chamber music theater in Helsinki and Berlin, where he lived the last three years. He is currently working on his doctoral thesis for the Elomedia Doctoral Program of Cinema and Audiovisual Media. 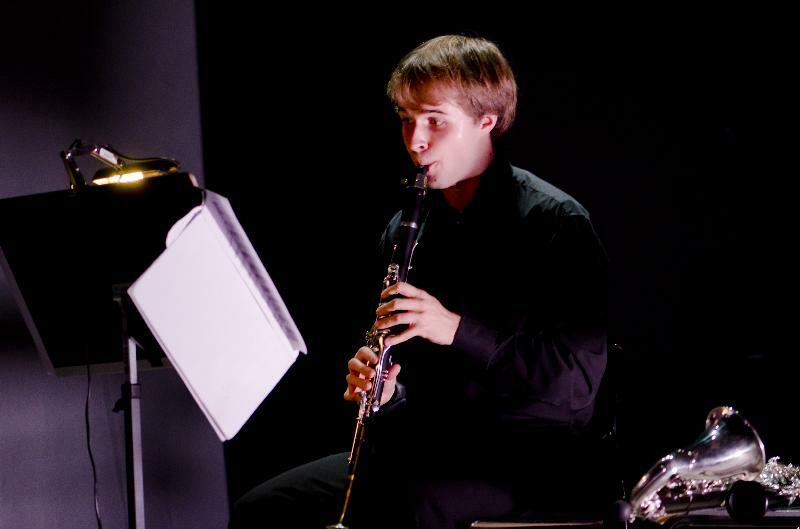 The young flautist Turkka Inkilä (born 1989) has studied since 2008 at the Metropolia University of Applied Sciences under Eeva Heikkilä. 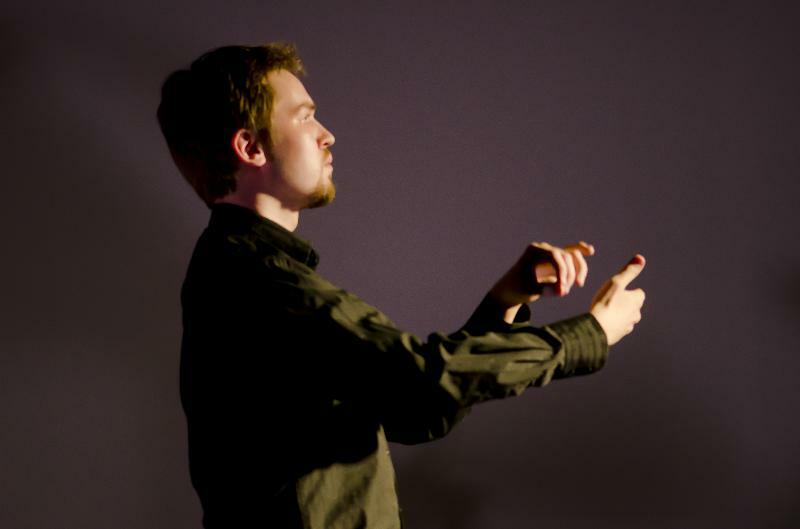 Inkilä is an enthusiastic performer of contemporary music and also himself a composer. As a musician and composer, he likes to jump across different genres. 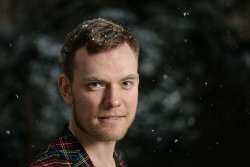 The clarinet player Taavi Oramo (born 1990) has studied since 2008 at the Sibelius Academy under the direction of Tuulia Ylönen. He has also participated in master classes by Francois Bendan, Hermann Steffansson and Charles Neidich. 2008 Oramo played at the Eurovision competition for young soloists with the Finnish Radio Symphony Orchestra and in 2009 he debuted the young soloist of the same orchestra. Oramo has performed with numerous orchestras and ensembles at home and abroad. He also studies singing and is found among the ranks of Finland's most renowned choirs such as the Helsinki Chamber Choir and the EMO Ensemble. 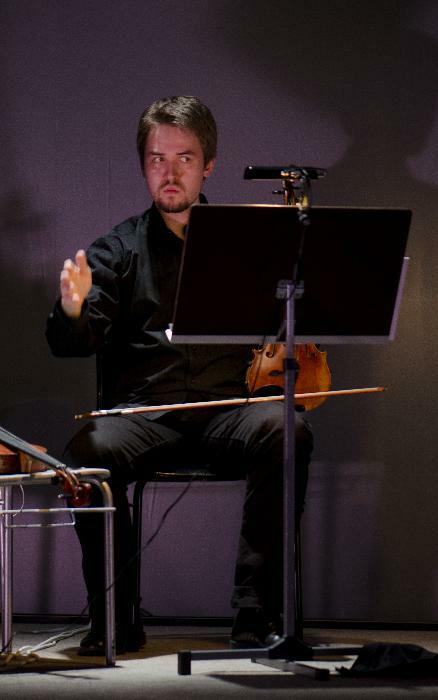 The violin player Kari Olamaa (born 1986) is doing his Master’s at the Sibelius Academy under professor Kaija Saarikettu. Before that he studied at the Metropolia University of Applied Sciences, where he also received instruction in the baroque violin, viola, as well as in conducting. As a chamber musician and solisit Olamaa has performed in Finland, Sweden, France, Belgium and the United States. In 2008 he received a special award as the young talent in the Heino Eller International Violin Competition in Tallinn. In 2010 he played in the semifinals of the major violin competition of Kuopio, Finland. Johanna Tarkkanen (born 1985) first studied at the Metropolia University of Applied Sciences and is now studing at the University of Music Tampere. In addition to her studies, she has attended numerous master classes (including Mirel Iancovici, Heikki Rautasalo, Michel Strauss and Raimo Sariola). She plays regularly in professional orchestras and has appeared as a soloist with the Orchestra of Seinäjoki. Gaile Griciūtė (born 1985) began her piano studies at the Academy of Music and Theatre in Lithuania under the direction of professor Aleksandra Žvirblytėn. She is currently doing a Master's degree at the Sibelius Academy under professor Erik T. Tawaststjerna and Ilmo Ranta. 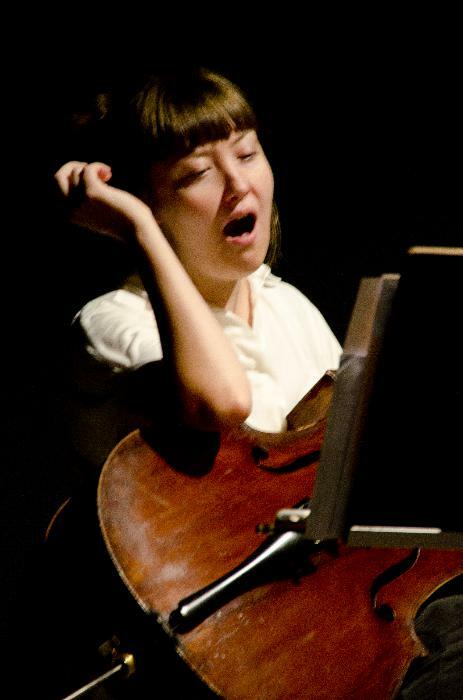 Griciūtė has participated in numerous master classes, including Ralf Gothón and composer Rodion Shchedrin. As a soloist and chamber musician, she performs both in Finland and in abroad. She has successfully participated in international piano competitions in France, Lithuania and Finland.